This class is follow up to traditional winter basketball season. It is designed for beginners to continue developing their skills and love for the game of basketball. 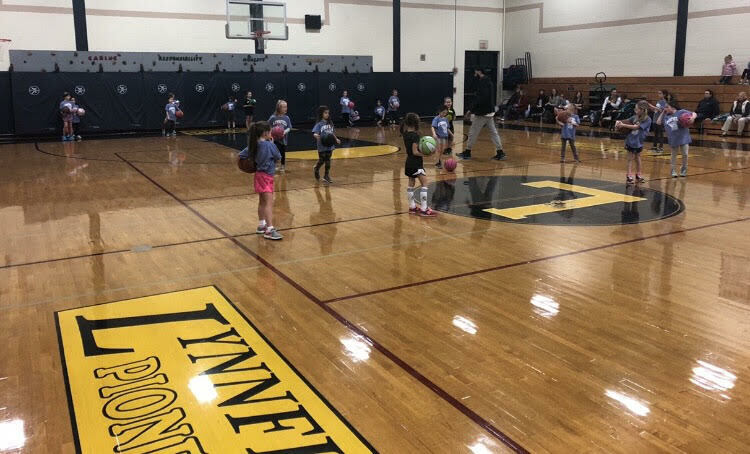 Our trainers will teach basic basketball movements such as: running, jumping, catching, dribbling, passing, and shooting all in a family friendly, fun athmopshere. Come on in and experience the great energy in our gym for yourself!